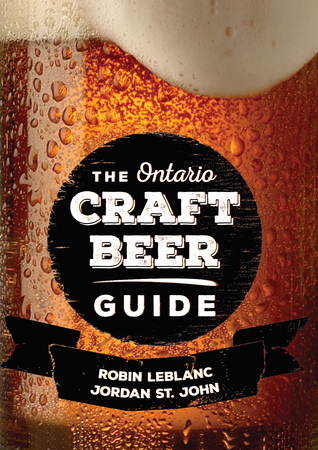 The Ontario Craft Beer Guide, written by noted beer experts, Robin LeBlanc and Jordan St. John came out very recently and I have had a chance to read it. I found it to be very well-researched and written. The book starts with the top ten craft breweries in Ontario (excluding contract brewers) and follows this with history of brewing beer in Ontario.In side boxes in the history section, LeBlanc and St. John list each list their top five favorites for various beer styles, (ales, lagers, porters, saisons, etc.). 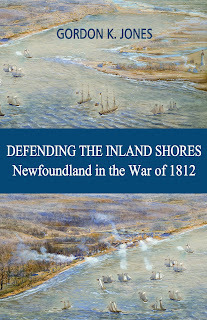 The next chapter is about the history of buying beer in Ontario and where beer can be purchased now, giving the pluses and minuses of each. This is where the research comes in. LeBlanc and St John have written a short history of nearly every craft brewery, bricks and mortar and contract in Ontario, followed by a rating of their top selling beers. I found the short histories to be very interesting. There is also a chapter on recommended craft brew pubs listing so many places I would like to try. I found this book to be very interesting and a handy guide for the future. If you enjoy craft beer, you will enjoy this book.